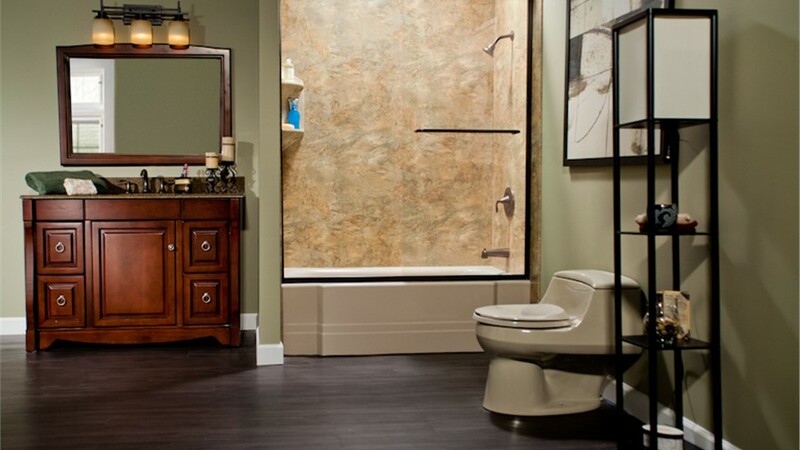 If you’re dreaming of a better bathroom, we’ve got great news for you. At Bath Planet of Chicagoland, our qualified home renovation experts will turn your bathroom into the luxurious oasis you’ve always dreamed of—at a surprisingly affordable price. 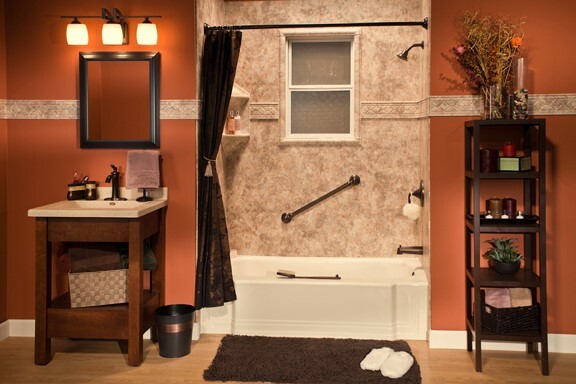 At Bath Planet of Chicagoland, we’ll customize your bathroom remodel exactly the way you want it. Whether you’re interested in shower replacement, bath-to-shower conversions, or something else entirely—our design consultants will help you find the look and style you want at a price you can afford. Walk-In Tubs: Start bathing again! 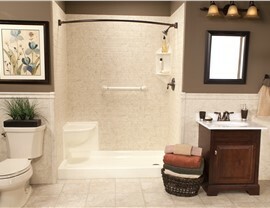 Our gorgeous Burr Ridge walk-in tubs are perfect for safety and comfort. 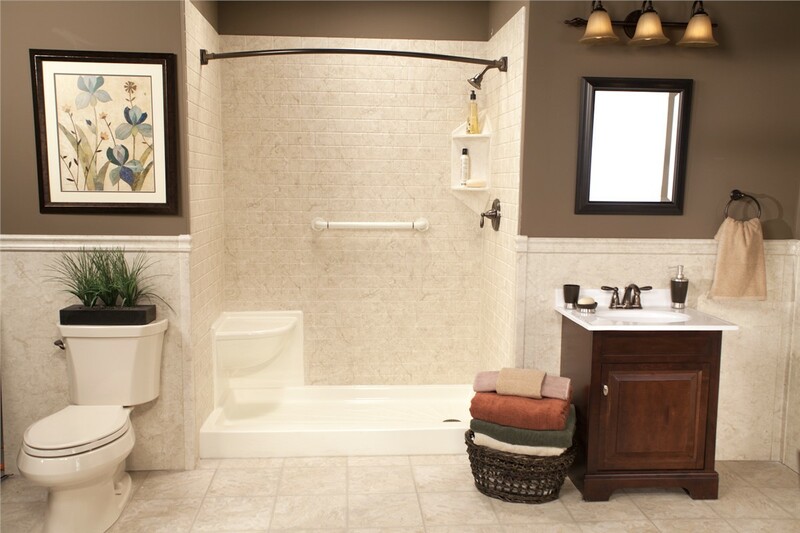 Barrier-Free showers: If extra safety features are a priority for your home remodel in Burr Ridge, barrier-free showers offer the accessibility and practicality you’ll need to minimize fall risks in the shower. Bath Conversions: Whether you’re interested in turning your bath into a shower, or your shower into a tub, we’ll help you create a safer bathroom with our Burr Ridge bath conversions. 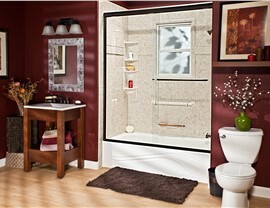 Step Inserts: Safely step into your bathtub or shower with our custom-fit step inserts. At Bath Planet of Chicagoland, we’re committed to providing our customers with affordable solutions that will save you money now and for years to come. We care about you and your family—which is why we’re committed to using only the best quality products and expert installation practices that will protect your investment in the long run. Our Bath Product Warranty lasts for as long as you own your home. If you ever have a problem with your product, give us a call and we’ll take care of it for you. If you’re thinking about selling your home, we’ll transfer the warranty to the new homeowners within two years of the installation of your new bathroom. 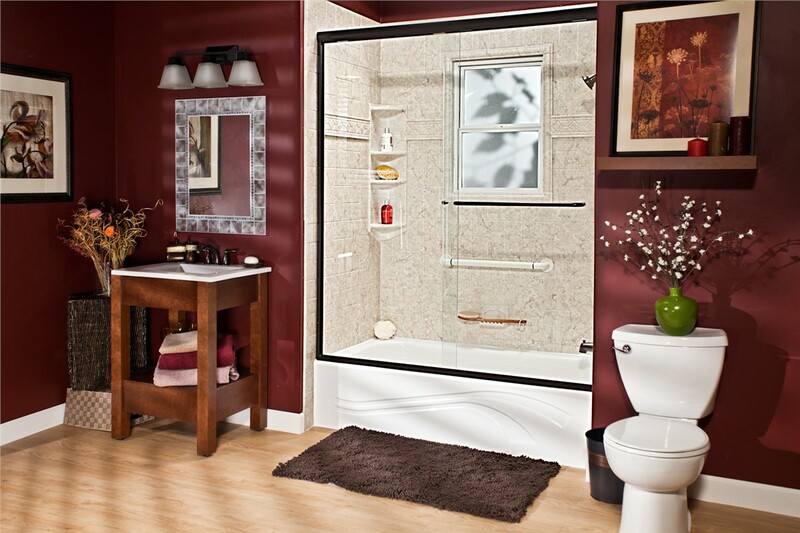 Our high-quality acrylic bath products are engineered to withstand the heavy wear and tear that comes from daily use. Water damage, scuffing, cracking and peeling will be a thing of the past, with minimal effort on your part. Our non-porous acrylic products are also designed to resist mold and mildew and prevent the build-up of soap scum and grime. Other bath product materials are hard-to-clean and expensive to maintain—requiring hours of scrubbing with harsh, powerful chemicals on a constant basis. In contrast, maintenance for our products requires only an occasional splash of hot water and vinegar, and a quick swipe with a cloth. 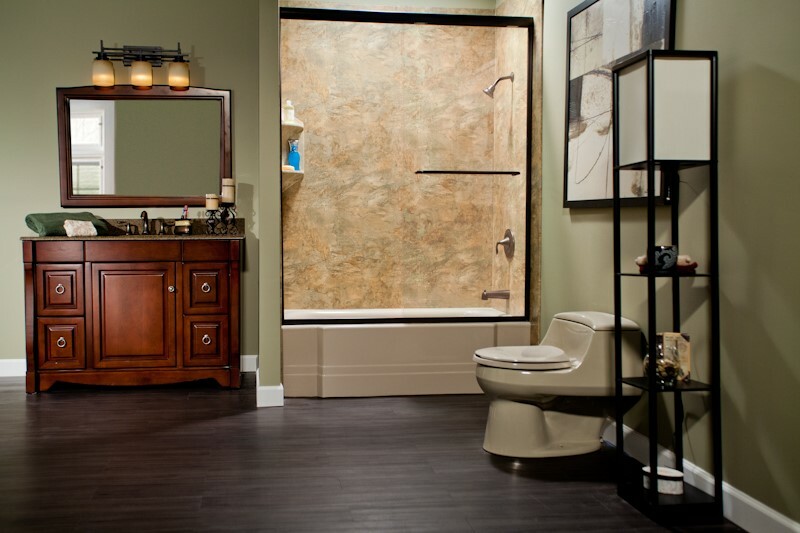 With minimal effort, your bathroom will still look as good as new years after installation! 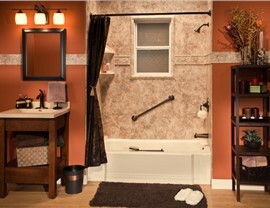 Schedule Your Free Burr Ridge Bathroom Remodeling Consultation Today! Whether you’re planning on replacing the old, broken tile of your small guest bathroom or thinking about transforming your master bath into the luxury getaway of your dreams, Bath Planet of Chicagoland is here to help. With affordable rates and fully customizable options, our expert design consultants will help you turn your Burr Ridge bathroom remodeling dreams into reality—in as little as one day. Give us a call or fill out our simple online form to schedule your free remodeling consultation with our project and design consultants from Bath Planet of Chicagoland now!